The Texas Association for Literacy and Adult Education was formed in 1968 as the Texas Association for Continuing Adult Education. The purpose of TACAE was four-fold, Professional Development, Public Relations, Legislative, and Research. ​Any person involved or interested in any facet of adult education is invited to join and promote adult education in Texas. ﻿Nomination deadline for TALAE Adult Educator Awards. See online nomination form here. Nomination deadline for TALAE Student Awards. See Student Awards page for more information. 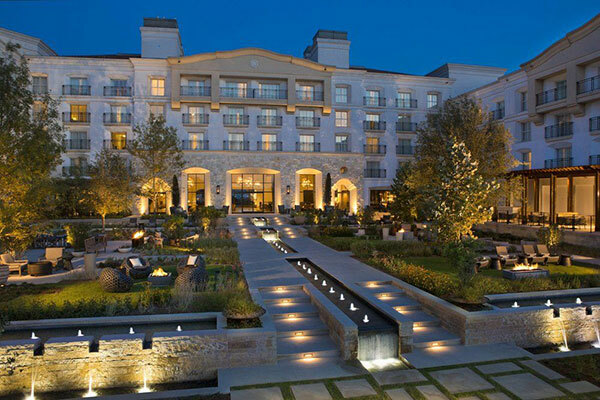 Join us on February 2-4, 2017 for the TALAE 2017 Conference at the Westin-La Cantera Resort and Spa in San Antonio, Texas​.